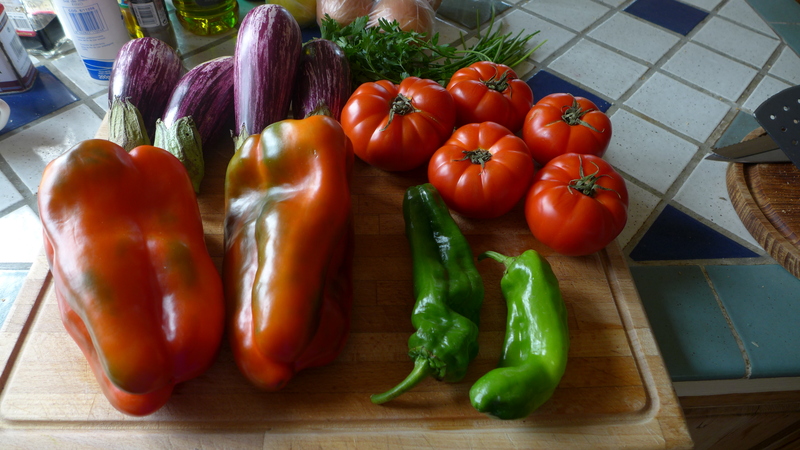 Amazing produce purchased from a small mercado in Granada. Made the most wonderful ratatouille ever. Published: October 21, 2013 Dimensions: 3968 × 2232 Posted in: There is no Ibérico or serrano, only Jamón Post a comment or leave a trackback: Trackback URL.